Re-Create directories saved within ZipFiles. Version 6.4a now has a Virus Scan feature ! VIP allows the ability to view a file from within a ZIP file and/or selectively extract files from within the zip. a filename contained certain charactors. Also, an additional hot-key (Alt-R) to re-zip a ZipFile. for ZIPs, ARJs, & Self extracting ZIPs. when SHARE was loaded and in use, has been corrected. Ver 6.3 has an option to convert ARJ, LHA & ARC files to Zips. It will also re-zip, zip files to the current version of PkZip. Convert self-extracting Zips (with .EXE extension), to normal Zips. to the date equal to the newest date of files within the Zip. origional file to make sure there is enough disk space or memory). and if the extraction failed, the origional file will be lost. for this option to work. may result in a slightly larger file. For most larger files, Zipped files will usually be smaller. VIP requires Dos Version 5.0+ OR PKZIP Ver. 204. Works just fine with Dos 6. using DoubleSpace. Checks first to see if Pkzip is present. These above files *MUST* be in your Dos search path. Do not re-name these files or failure will result. Some older versions of LIST will work just fine. you will not be able to view a file. PKZ204G or newer is recommended. Correspondence can be obtained through The Drafting Board BBS. The latest versions can be downloaded, if and when available. ZIP file and/or selectively extract files from within the zip. while still being the easiest and friendliest zip extractor. PkZip, PkUnzip, & List, are properties of their respective authors. After invoking VIP, select the desired Zip File with the key-pad keys. file using the up/dn keys. Select the view option and press Enter. The default work-drive is C: if it exist. have enough free space for viewing or editing. DOES use the work drive for all functions. cannot be found in your path, a message will appear. information for the Zip File. you may press Alt-V to view the file as if it were a text file. the letters PK at the very beginning of the file as viewed with LIST. PK at the beginning of the file, and cannot be processed directly. Only .ZIP, .ARJ or self extracting Zips (.EXE) files will be scanned. To scan .ARC or .LHA files, convert them to ZIP files first. and free memory for this operation. The scanning utility can be pre-set with a dos set command. the wrong directory with unpredictable results. within the ZipFile. Remember, these files are a temporary extraction. delete infected files within the zip. a ream of paper with gibberish on it. To extract files, tag the desired files by pressing the space-bar. desired files are tagged, highlight the EXTRACT option & press enter. the extracted files will be placed. Specify the FULL Dos path. If no files are tagged, then the highlighted file will be extracted. will extract it to the default directory. Now, Multiple paths can be specified. IE: D:\TEST\TEST1\TEST2 etc. If the path does not exist, it will create the path if you desire. be prompted for a pass-code. that you want these directories created/restored under. WINDOWS directory with the -mrp option to store the directory paths. directories will have the path stored inside the Zip. for this extraction. If \WINDOWS\ does not exist, it will be created. file's directory is located on the LAST disk of the backup set. the drive. You may then View / Extract these files in the usual manner. If the disk is not the last disk, the operation will fail. loop, press Ctl-C or Ctl-Break. Pkzip may request you to insert a different disk of the set if needed. be to a different drive if the current drive is full. will then prompt you to place thelast disk into the drive. in the drive, PkZip will go into an endless loop. on the LAST disk of the set. disk is full, and no work drive is set, an error message will appear. Other Difficulties have been when insufficient memory is available. Too many TSR's loaded; Try unloading some of them. On rare occasion, vip will display the message that PkZip is not found. return to VIP. You may have too many TSR's loaded in memory. then you have too much in memory, or some programs are conflicting. does not exist, a message will appear. To re-log the current directory, enter a single period as the new path. is on the current drive, only the directory name is needed. To change back to the example, simply specify ICONS without a backslash. the path to the example. A leading backslash is not needed. To change to the root directory, use a backslash as the directory name. You may specify the path on the command line when you invoke VIP. name will be assumed to be the current drive and starting from the root. The command line parameter no longer assigns the editor name. select the delete option & press enter. A warning will appear. the deleted file used. This often makes it impossible to Un-Delete. space-bar. You will be warned that files are about to be deleted. Note that when deleting a file, PkZip requires a lot of disk space. If there is not enough disk space, PkZip will abort the function. The same may be true when editing a text file. at any time by choosing the path option and enter a single dot. highlight bar. Select the edit function and press enter. Your editor must be smart enough to accept command line parameters. during the edit function, VIP is still resident and occupying memory. default editor is DOS's EDIT which is the same EDIT that QBASIC uses. replace the edited file in the zipfile. was added to enable you to view any message from PkZip. update the zipfile. A message from PkZip will be: Nothing to do. is extracted to the path that is stored within the ZipFile. would not be trying to edit it through the use of VIP. contain control codes, but most editors cannot. is exclude which will only display ZIP files with a ZIP extension. When you toggle the INCLUDE, it will display all .ZIP and .EXE files. view the contents will obtain an error message from PKZIP. it is NOT a self extracting ZipFile. you are sure that it really is a self-extracting ZipFile with errors. converted to Zip Files by highlighting the file and pressing F5. to shell to dos, and delete these files/directories. find LIST very handy for this type of operation. should be removed. Version 6 should not leave temporary directories. of operating systems have NOT been tested. They may or may not work. Most any DOS version AND PKZIP Version 204 or newer. particular configuration that will not work, please let me know. a temporary assignment and is discarded when you exit VIP. An ICON is supplied if you want to run Vip from windows. Note that VIP is a DOS application, and the ICON is an after-thought. for VIP.ICO & click on the ok box. You may enter the working directory on the working directory line. upon start-up and displaying the ZipFiles in that directory. will display the file if VIPHELP.TXT is found in your search path. This is only needed if VIPHELP.TXT is not in a search path. and can be used during registration and/or defining the editor. Great idea if you use a ramdrive or Vdrive. The above example will call DEBUG when F1 is pressed. to a pre-defined directory, or make it call a program, or whatever. Using this key is entirely up to you. If VIPKEY has not been set, then F1 has no effect. Pre-selects the scanning utility that you will use for scanning files. To enter the configuration screen, Press Alt-1 from either screen. find it's self in the search path, it will let you know. 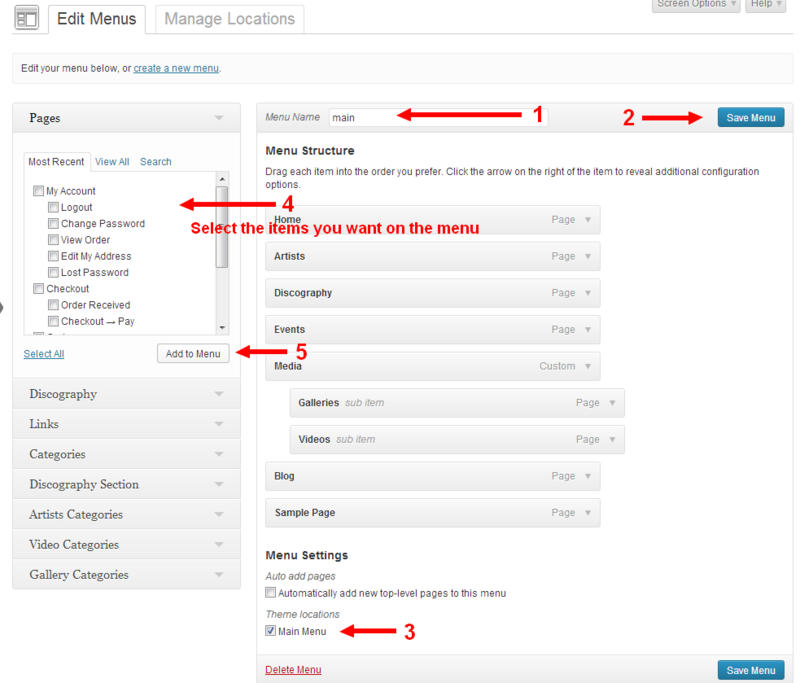 A configuration menu will appear with 3 options. registration. Specify the registration name exactly as you want it. way it will be registered. You cannot change it without a new code. upper case (capitalized). This name is limited to 24 characters. Version 6.4 now will allow semi-automatic registration. Create a file: VIPREG by using the copy con function. The first line contains the registration name. The second line contains your registration code. unless you specify the path\file on the command line. Create VIPREG as described above. is the one that will get registered. The newer one will not register. To solve this, delete the old Vip or move it to a different directory. the latest version of VIP and a Pre-registered copy of VIP. Some software authors charge high registration fees for their software. for all future versions of VIP. You are encouraged to register VIP if you intend to continue using it. The registration cost is only $10, US currency rate. The use of VIP constitutes an agreement to these terms. each copy used at the work site. form to specify how many copys needed. Please enclose an addressed, stamped envelope with your order.